You are a V.I.P. and deserve to be treated like one! – VIP Pass Holders will have their own reserved room & bar at the Thursday Opening Night Party which will include 2 drink tickets, food and the ability to skip the lines. 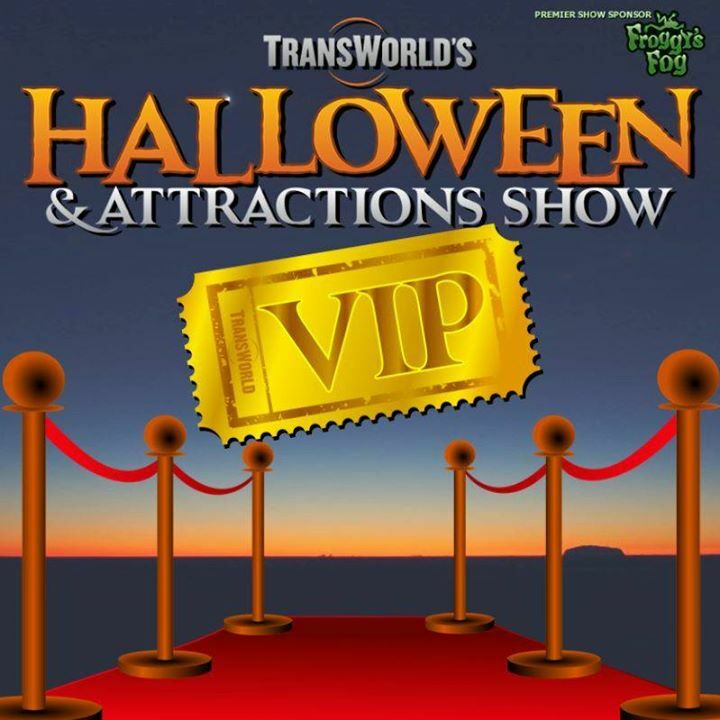 EXCLUSIVE TO VIPs ONLY presented Friday & Saturday at 4:15pm-5pm, Hosted by The TransWorld Buyer Board located in the VIP lounge. VIP Room Friday Brainstorming Session: Creative Design Ideas! Friday 4:15pm-5:00pm Participate in an inspiring Q and A session about the best sources for inspiration in creating news scenes, effects and characters for your Halloween event! VIP Room Saturday Brainstorming Session: Marketing! Saturday 4:15pm-5:00pm Join in a lively discussion about the best ways to market your attraction in the ever shifting worlds of Advertising, Public Relations and Social Media! Private VIP Lounge for VIP members only on the trade show floor. VIPs can use the lounge to network or just relax after a long day. Booth design & construction by Zombie Army Productions. VIP members will also have exclusive access to Zombie Army’s entire post-apocalyptic style bunker complete with snacks, refreshments, free Wi-Fi, and may be a little peace and quiet!